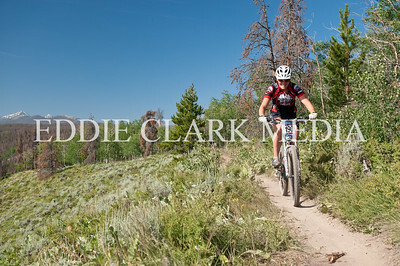 DPA singlespeeder was treated to some sweet singletrack on top of the course. 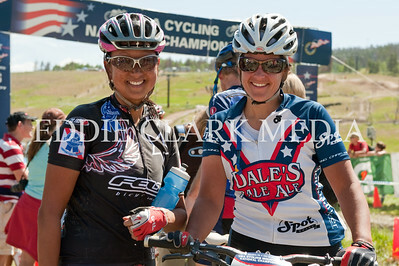 Chelsea and Melanie pose for me during a post race chat, good job ladies! 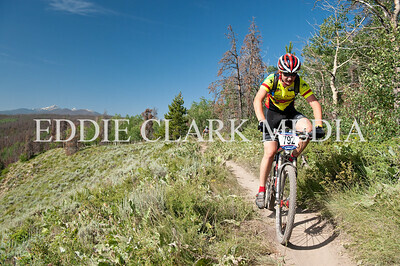 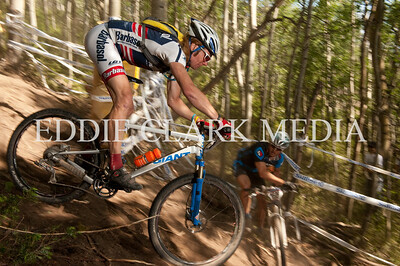 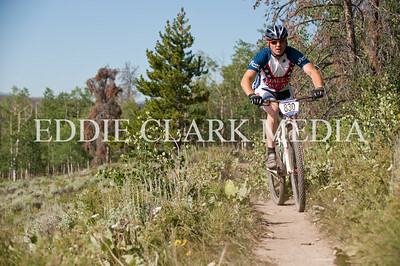 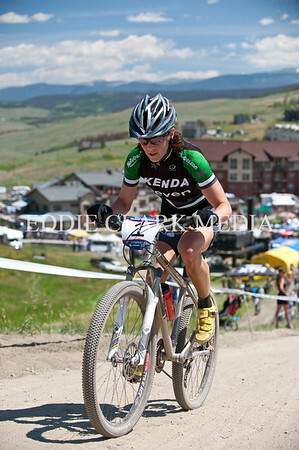 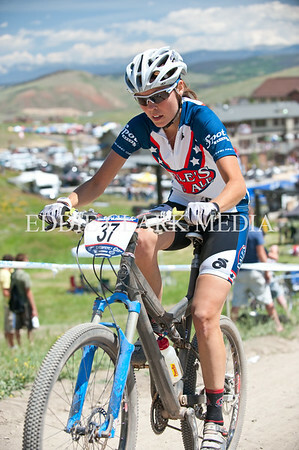 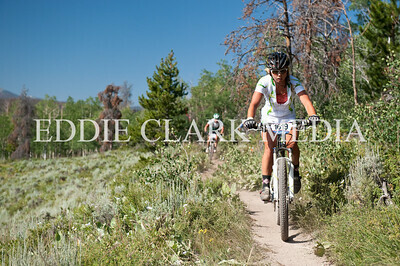 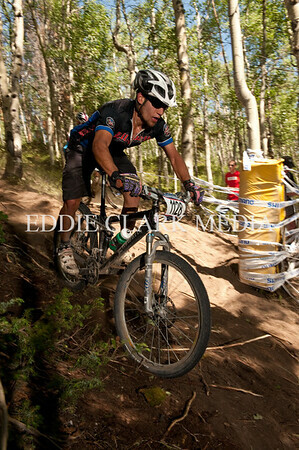 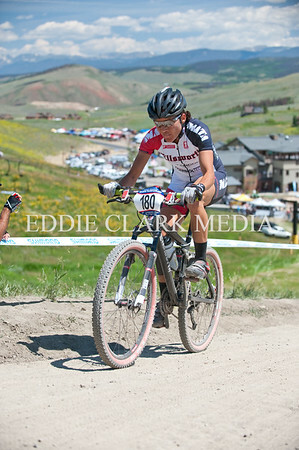 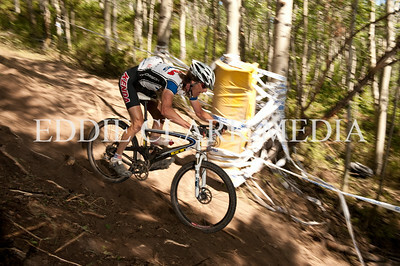 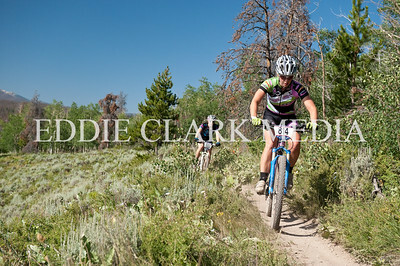 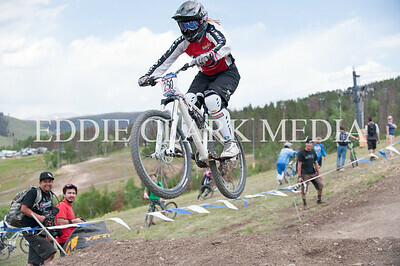 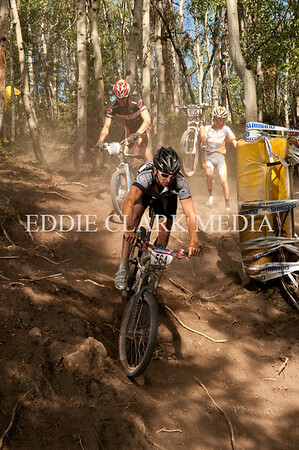 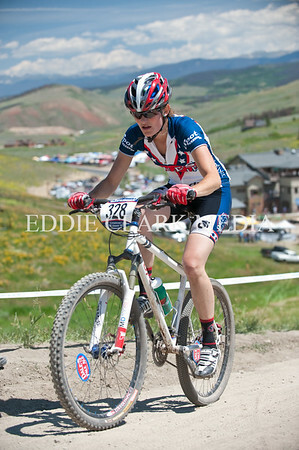 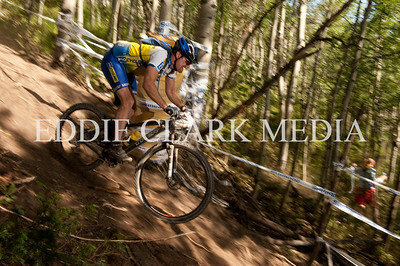 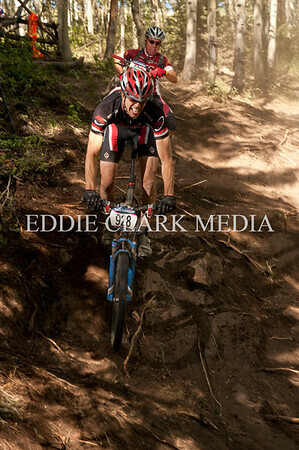 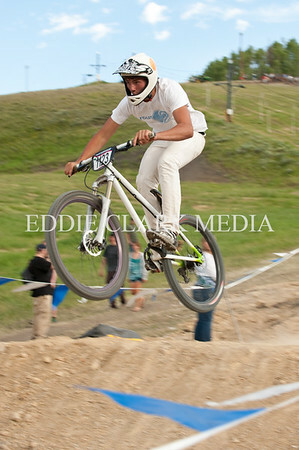 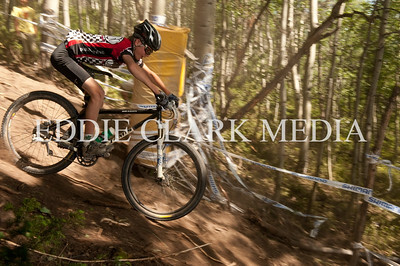 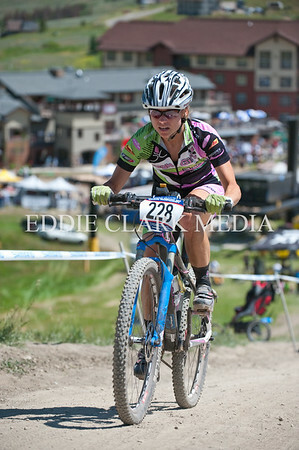 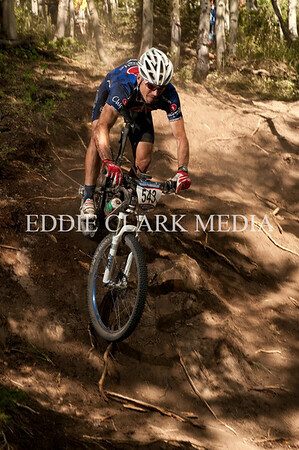 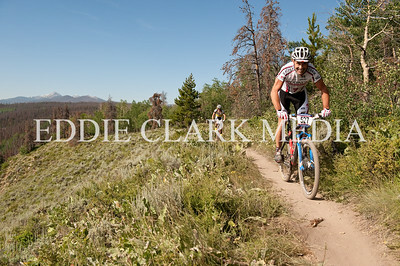 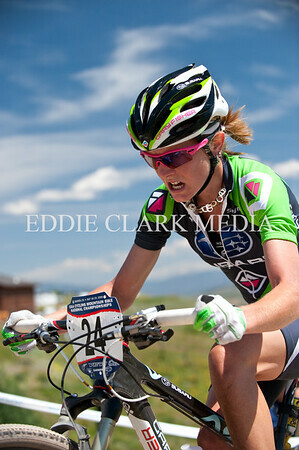 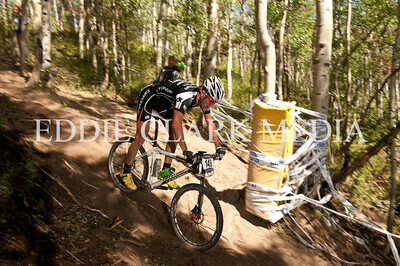 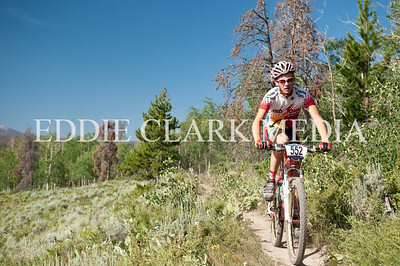 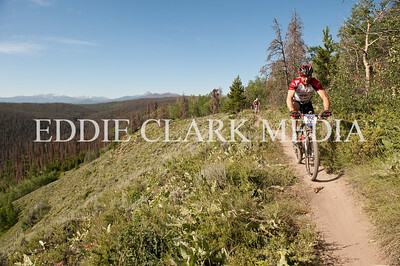 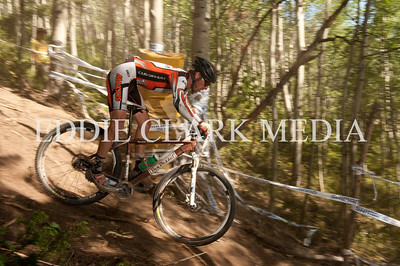 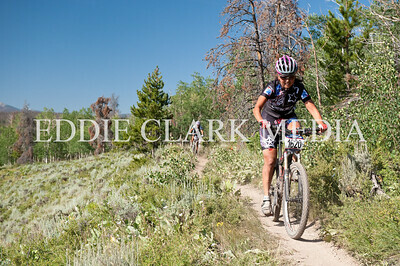 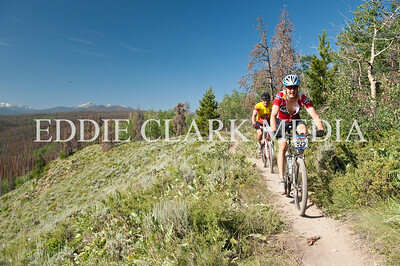 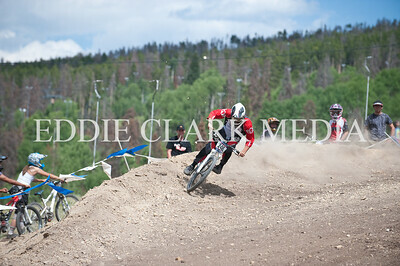 Jen G, still recovering from the effort it took to win the Breck Epic, made the best of a very tired body.